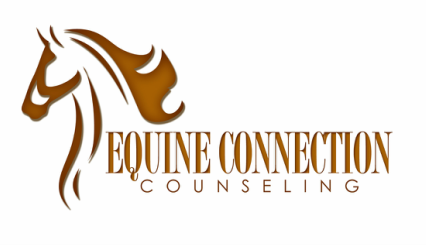 Unlike traditional counseling in an office setting, equine assisted counseling takes place in a natural setting among horses. As prey animals, horses are constantly aware of everything (and everyone) in their environment. For this reason, horses have a high level of attunement in perceiving human feelings and experiences, even those feelings that we ourselves may not consciously know we are experiencing. Horses are inherently genuine and authentic - they can't lie and don't pretend to be something that they are not. They will provide you with real feedback based on your interactions together. Horses are nonjudgmental and accept who you are as individual person. Horses are empathic - their heightened sensitivity to the environment enables them to understand your experiences on a deeper level. The feedback that they will provide will assist you in gaining insight into thoughts, feelings, and behaviors that you may be struggling to understand. 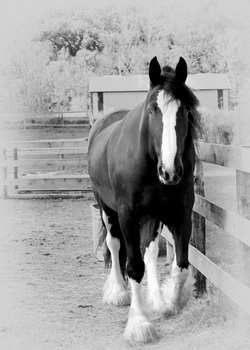 We view the horses as true partners in your healing journey. As sentient beings capable of offering valuable contributions, we allow them to respond naturally and organically during each session. Through the relationships and interactions that you will have with the horse(s), you will be able to process your thoughts, feelings, and behaviors as they arise in the moment. We hope that this relationship will become a safe space for you to explore mistaken beliefs, maladaptive behaviors, and relational patterns and will help you to move towards growth and healing. During your time with your horse, you will have the opportunity to take risks as you try to create new and healthier patterns for interacting in the world and meeting life's challenges.